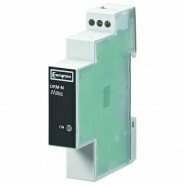 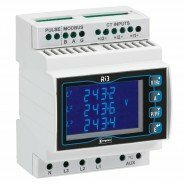 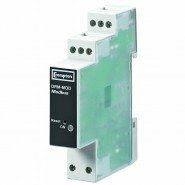 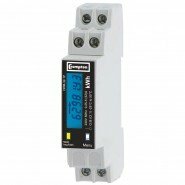 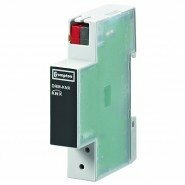 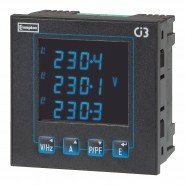 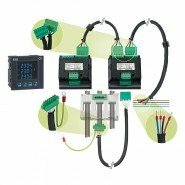 We supply the full range of Crompton Instruments Panel Mounted Meters. 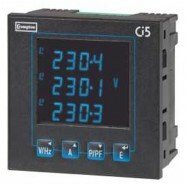 We are the approved distributor for Crompton Instruments in Ireland. 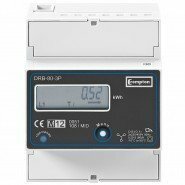 View our full range of Crompton Instruments on our dedicated website, www.powermeters.ie.